I was Out On A Limb with Shirley MacLaine. That magic night in the middle of nowhere as my spiritual adventures began to unfold. It was a huge territory to cover. I would drive around four to five thousand kilometers every four weeks then I’d take a week off back at home base, (then Queensland’s Gold Coast). After a week off I would hit the road again for another four week trip. During one of these trips I conducted some business with Bradley. He introduced me to Magnetic Island and shortly after I decided to move north to this tropic island paradise so that I could do more business with less time on the road. Later that day (after my mystic journey had earlier begun) I returned to the island. As I walked from the ferry and along the jetty I met up with Bradley. He was an ex bank manager from Melbourne, run away to this hidden paradise with one of his tellers (cashiers). These days he ran the Betting Office, a few hire mini-mokes and motor scooters and filled the shelves of his betting shop with rental video movies (from me) and a whole stack of second hand books. Book Exchanges were more popular in those days than they are now, especially with the tourists. You could pick up a second hand paperback for less than a dollar and then swap it for another for 25cents. And as there were book exchanges everywhere, the travelers were never short of a stop off to refresh their reading material. Out on a Limb - by Shirley MacLaine was his reply. “Shirley Who, Out on What?” was mine! (This was a mystic whisper ignored.) I didn't take the book, as I was still too busy doing…. Stuff! Next day was back to work and a 1000 kilometer road trip inland to the mining town Mt Isa; with only three business calls and a regular motel stopover on the way. (It was in this motel that evening that I was to receive my second whisper). Back in the 1980s there was only one TV channel; the ABC. That night I turned on the TV and it was Shirley MacLaine’s Out on a Limb, in a two part TV Movie. I started watching then only about five minutes into it, "Buff - Fuzz" - and white snow on the screen for a few minutes, then click - Shirley was back. I thought it must have been a power cut somewhere, not an unusual thing out there, back then. Well, I was hooked pretty quickly, “That’s that ‘Shirley Who – Out on a What’ book Bradley wanted to off load on me yesterday!” After another 5 or 10 minutes and - Buff - Fuzz - and white snow on screen again. The Buff- Fuzz and White Snow interruptions continued all the way along; a segment of program then nothing and then the next segment. I didn't understand the white snow at the time but I felt like I was out on a limb with Shirley MacLaine all the way along. - I had to get that book and I couldn't wait the three or four days to get back home and take the book from Bradley. The next day the first thing I did on pulling into Mt Isa was head for the bookshop to buy the book. Reading it after the TV show was great, I felt like I was there all the way, I couldn’t understand why or describe it, but I felt totally connected. Over the next few weeks I consumed Out on a Limb, then Dancing in the Light, a book Shirley had written some years after Out on a Limb. I was on a quest for knowledge, that continues to this day, I felt like a hood had been taken off my head and I was beginning to see the world in a whole new light. 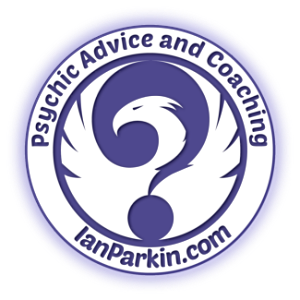 I used Shirley's books as a guide and sought out other books mentioned within; like Edgar Cayce - the Sleeping Prophet and Kevin Ryerson the Trance Channel. Three weeks later I was back on the Mt Isa run and back, staying overnight, in the motel along the way. This time I was only able to see the normal ABC TV channel. No mysterious flashes of Shirley MacLaine or any other program. I put my whole journey of discovery over the past 25+ years down to the influence of that event. And what influenced THAT event was the thought and question to the Universe I had asked just a few days before. I have to say, if you have not read the book and you want to bring a spiritual adventure to your life - do this. 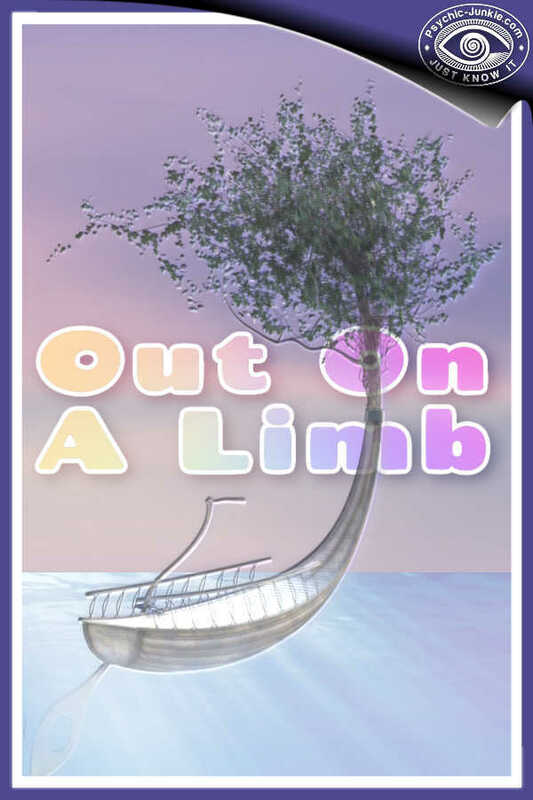 First read Out on a Limb, and then Dancing in The Light, THEN by hook or by crook watch the movie of Out on a Limb, it's on Video and DVD but can be hard to get. It may be out of print. THEN read It’s All in the Playing, a book Shirley wrote about the making of the movie. Then watch the movie again. Do it in that order and you will be amazed and entertained. Of course there are other books of Shirley’s I’d also recommend your read afterwards, like The Camino: A Journey of the Spirit, (2001) another adventure I enjoyed some years later. The DVD is quite hard to find these days. You may need to search deep to find any DVDs of Out on a Limb by Shirley MacLaine on eBay right now. I've now located both parts 1 and 2 on YT and have embedded below. My Mystic Journey of Initiations . . . Some more of my personal stories . .